Associated Students of Occidental College (ASOC) Senate and Diversity & Equity Board (DEB) will be hosting a Financial Aid transparency town hall next semester. Sophomore class senators Darla Chavez (sophomore) and Olivia Shinners (sophomore), along with DEB Financial Aid and Admissions Liaison Ryley Goulet (junior), sent out an anonymous survey to all students in mid-November asking for people to share their thoughts regarding the financial aid process at Occidental. The survey results were meant to inform the agenda for the upcoming town hall. Goulet said that all of the Financial Aid office will be present at the town hall. 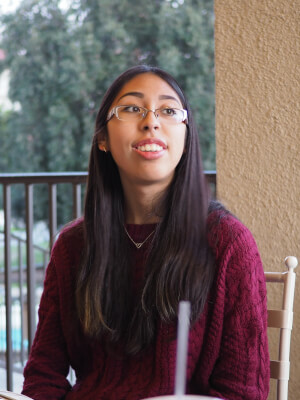 Chavez said that, based on conversations she had with other sophomores over the summer, she learned that a lot of students wish they knew more about the financial aid process. According to Chavez, mistakes sometimes occur in the financial aid process, and because students do not know how the process works or the resources they have access to, they are unsure how to check the accuracy of their financial aid. “Sometimes people will be really intimidated by the amount that they were given, and so they just kind of step back. By increasing the transparency and the resources available, we’re hoping that these issues can decrease,” Chavez said. Goulet said he gained much inspiration for the town hall from current Senate President Jacques Lesure, who was the financial aid and admissions liaison for DEB last year. According to Goulet, Lesure organized a financial aid town hall Fall 2017 to increase transparency and acknowledge that a lot of people have issues with transitioning between academic years. According to Goulet, one idea DEB has is to open up office hours once a week in the Financial Aid office. 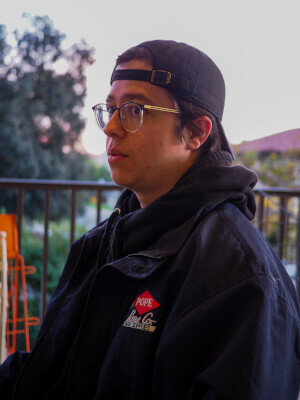 Goulet also said that changes in students’ financial aid package from year to year can cause added stress and even lead to students leaving Occidental, temporarily or permanently. Chavez said she thought the issues might be campus–wide and that it would be a good idea to gauge the desires of the student body. 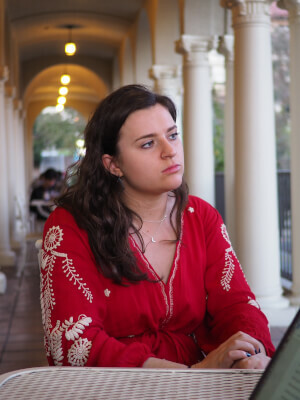 She believed a survey provided the most comprehensive response, and that the quick influx of responses to the survey demonstrated that many people on campus feel directly affected by the issue of financial aid transparency. According to Goulet, when he, Chavez and Shinners created the survey, they precluded themselves from ever accessing any personal information about the students who filled out the survey. Goulet said that he hopes that if students feel uncomfortable speaking openly at the town hall, that they shared their thoughts in the survey. According to Chavez, the results of the survey demonstrated a variety of overlying themes. According to Shinners, a lot of students’ responses in the survey reflected that they feel intimidated going into the Financial Aid office. By acting as mediators, Shinners said that she, Chavez and Goulet will be able to communicate all issues raised in the survey at the town hall so students don’t have to. Chavez said that she sees the town hall now as informative for students, but also as a space to answer broader, general questions that people feel comfortable sharing. “Then, if we think that there’s need, and there may be, and people feel like they may want something smaller, maybe a talking circle or another anonymous survey or anything along those lines, we’re totally open to seeing about ways we can increase the dialogue,” Chavez said. Founded in 1893, The Occidental is the official student newspaper of Occidental College in Los Angeles. The Occidental is written, published and distribution by students and is for students, faculty, staff, parents and community members. If you would like to write to The Occidental to express an opinion, address a current event or alert us of a correction, please email us.